Supernova 1994D is one of the brighter Sn from the recent past. 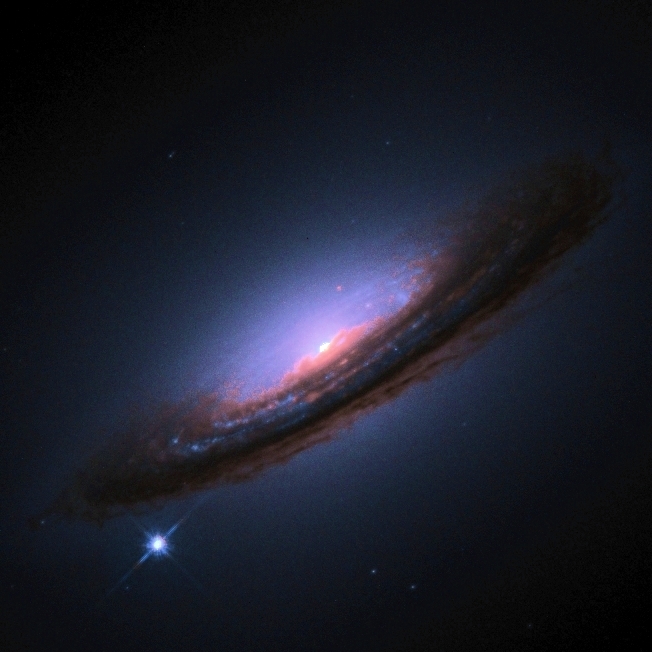 Announced in IAUC 5946 this supernova was discovered independently by Lick Observatory Supernova Search and Dr. M. Richmond. 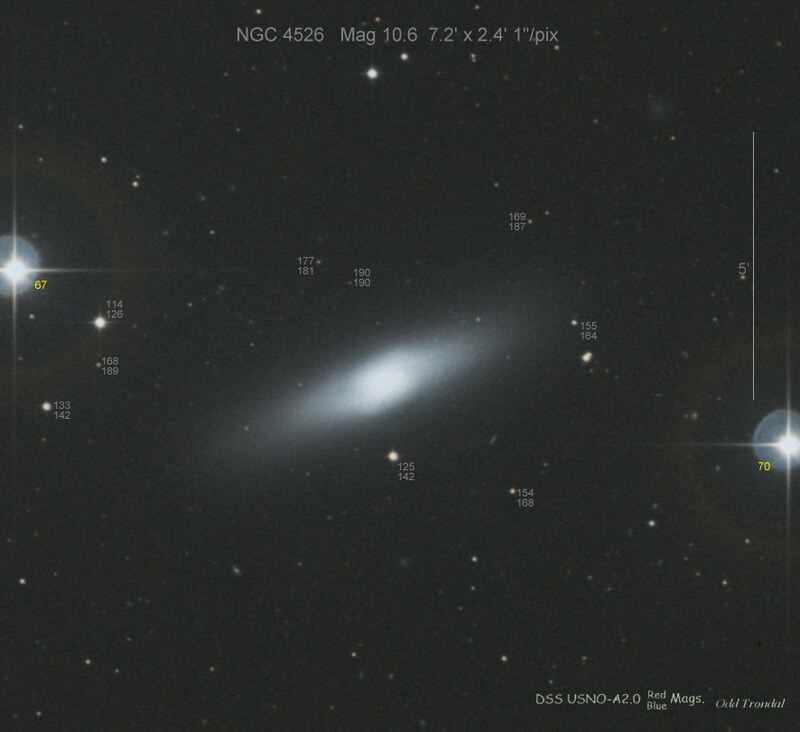 The parent galaxy of this SN, NGC 4526, was also the host galaxy of SN 1969E (IAUC 2139). This is a galaxy in the Virgo cluster and is fairly bright at Mag 9.6. 1994D maximum brightness was mag 11.8. We have a photometry reference image created by Odd Trondal. 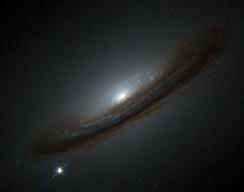 Back to Supernovae in NGC and IC galaxies.